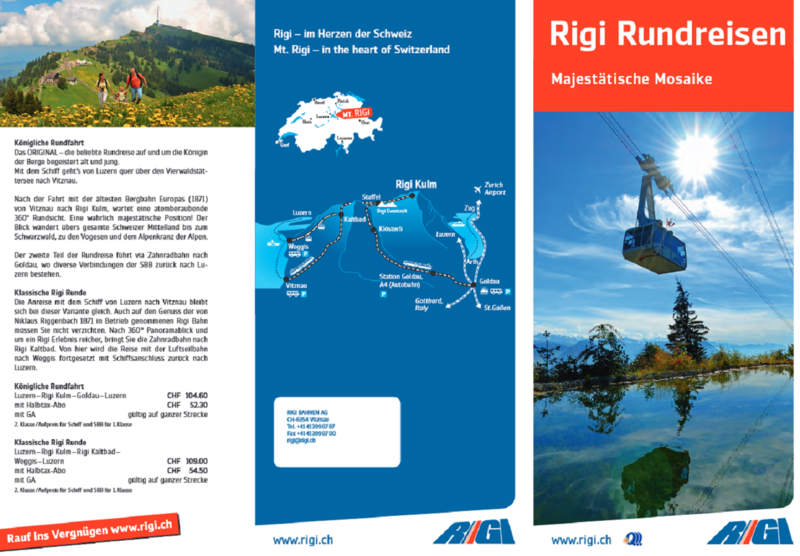 A trip to the Rigi is a must for anyone who wants to get to know the central Switzerland. 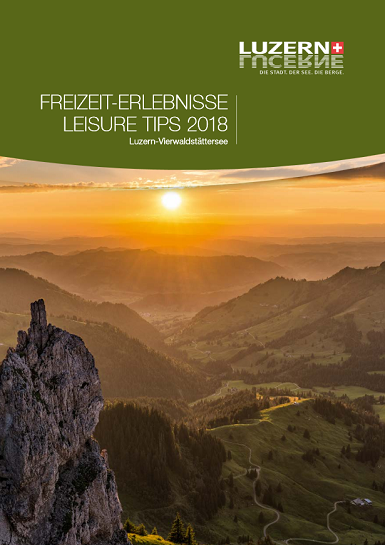 At your disposal are two cogwheel trains, seven cable cars, versatile hiking trails, mineral bath and spa, beautiful peaks and a variety of summer and winter activities. 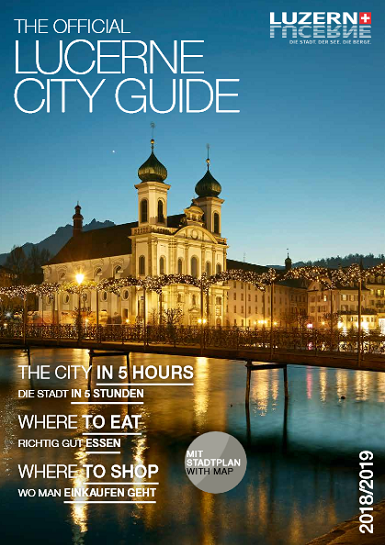 Enjoy the panoramic view over 13 lakes and 24 of the 26 Swiss cantons. 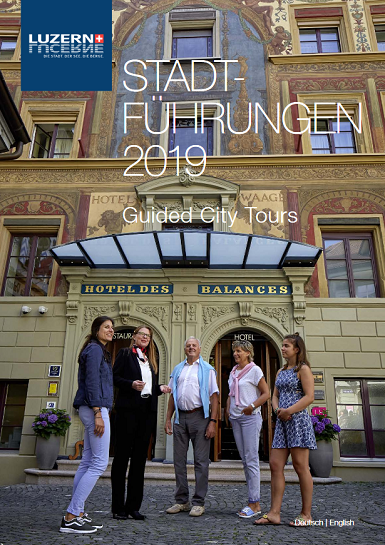 From time immemorial the Pilatus mountain has been associated with mysterious legends and myths: the home of the salutary dragon and the resting place of the Pontius Pilate’s soul. 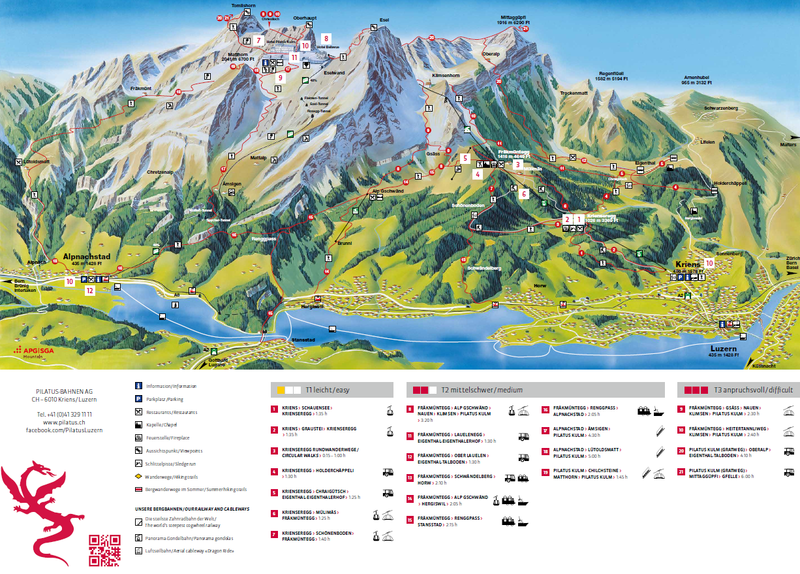 Today the mountain is one of the most popular attractions of Switzerland: the world’s steepest cogwheel railway, the Switzerland’s longest toboggan run, the largest Rope Park and the breathtaking Alpine panorama. From May to mid-October, we recommend the Golden Round Trip with boat, cogwheel railway, aerial cableway and panorama gondolas. 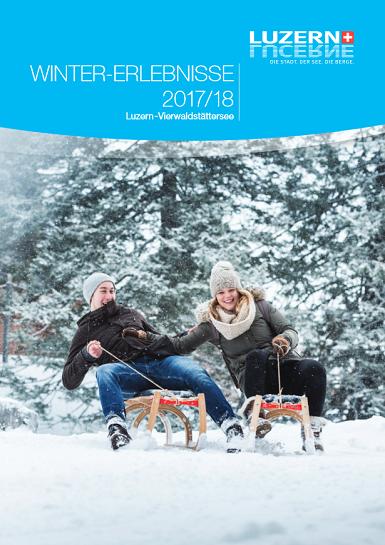 Engelberg-Titlis is the largest holiday destination in central Switzerland and the real summer and winter paradise for the whole family. The beautiful Alpine village offers a wide range of holiday activities. In winter you enjoy top snow conditions and over 80 kilometers of pistes. In summer, at your disposal are over 360 kilometers of panoramic trails for unique hiking experience. The Museum presents an impressive collection of cars, locomotives, aircrafts, ships and other means of transport as well as Planetarium, HiFlyer balloon, Hans Erni Museum and IMAX Filmtheatre. The Swiss Museum of Transport offers an unforgettable experience for adults and children.